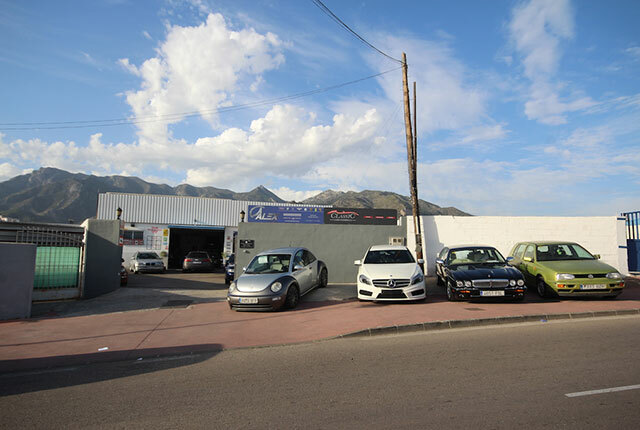 Since 2010 I Alexander Liftinger, and my competent team have been helping people with the problems and servicing of their car. 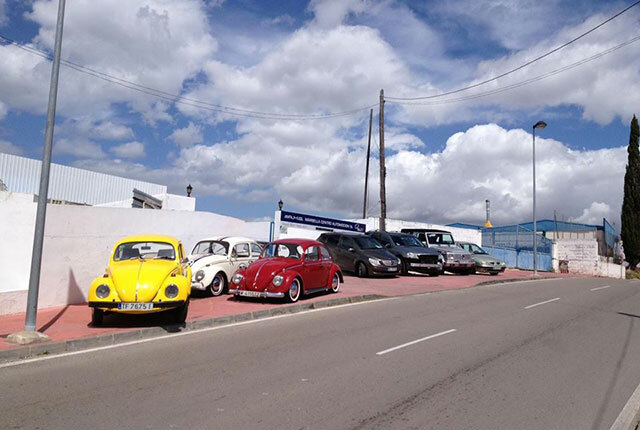 Our main goal is to create a state-of-the-art workshop in Marbella, where you feel well looked after right from the start. 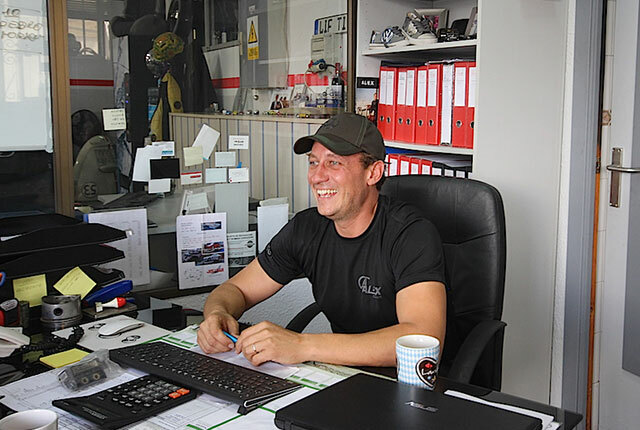 With more than 15 years of professional experience and qualified training in Germany, we can provide mechanics and service technicians for a fast, professional and inexpensive service on your car. 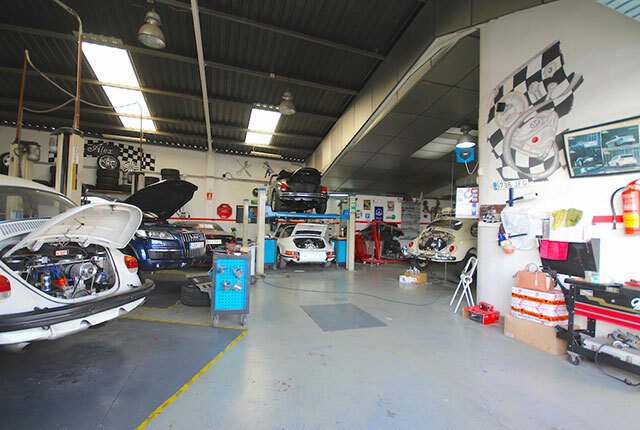 We are brand-independent and specialise in Mercedes, BMW, Porsche and Audi and the high-end sector such as Ferrari, Bentley etc. 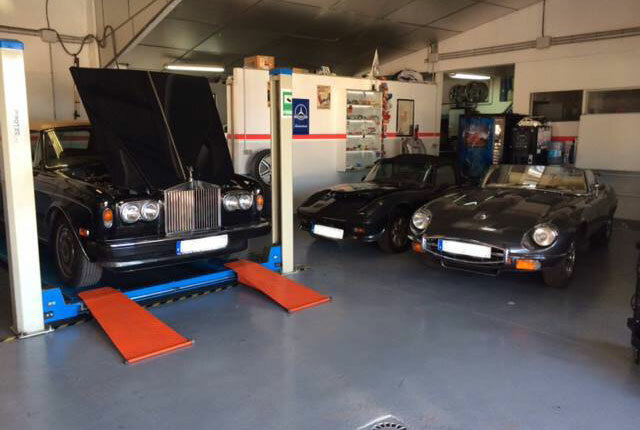 Since 2015, we have also been able to offer help with vintage vehicles. From repairs to complete restoration, our professional staff is at your disposal. 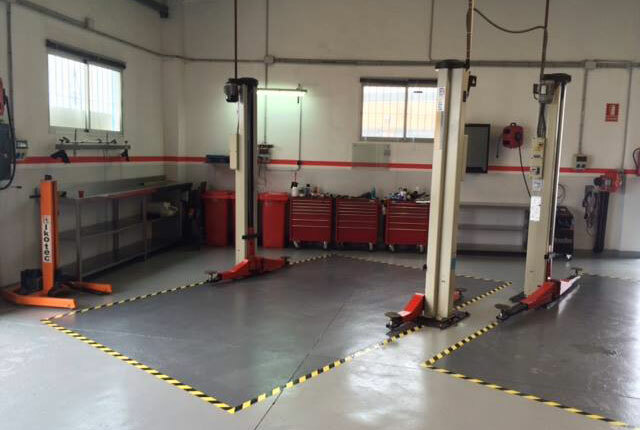 No matter what your car needs, come to us because we can solve your car problems personally, fairly and transparently.